Ah, Ice Prince's new videos and new music have just all been 10/10!! 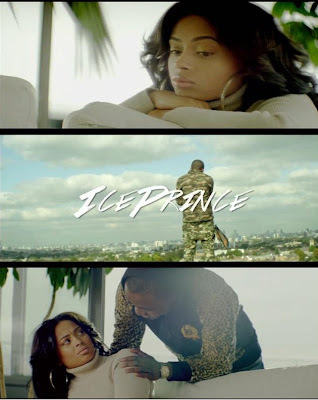 Starring artist - Lola Rae (who I blogged about yesterday) plays Ice Prince's love interest in his new video "More"- produced by Chopstix (producer of Ice Prince's other hit single "Aboki"). Lola Rae is not only a good artist but a good actress, the arguing scenes in this video are tense; both Ice Prince & Lola Rae did a fantastic job in this Moe Musa directed video. The video was shot in South-West London.